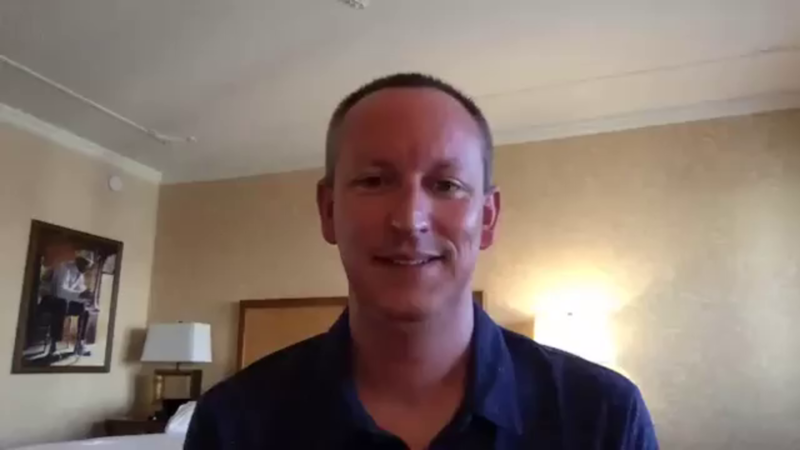 Earlier today I recorded an impromptu Facebook Live video for the recent release of sprints 14 & 15 of the SharePoint Framework. Usually, I let people know about these ahead of time but travel the last few weeks has been rough. Add up issues with production targets that were externally influenced by other people's schedules, attending the Microsoft 2019 Global MVP Summit & a brief business conference in Las Vegas... I didn't want to wait any longer. In this go live video, I talk about the new chapters you find in sprints 14 + 15 which include dynamic data, working with development teams and extending your build toolchains with Gulp & Webpack. I recorded this from my hotel room in Las Vegas to get the message out as quickly as I could as a Facebook Live which you can see here. But not everyone is on Facebook, so I downloaded the recording and publishing it here for you as well.